When dining out with family, there are a lot of things to consider. From accommodating certain diets, tastes, and preferences to finding the right atmosphere and price, choosing a place to eat can be extremely difficult. A Taste of China, a restaurant that celebrates the traditional flavors of Northeast China and puts its spin on Asian fusion, is perfect for any family meal. Located on Manhattan’s East Side at the junction of Gramercy and Kips Bay, A Taste of China has a lot to offer locals and tourists alike. With owner Aidi Xu at the helm and distinguished Chef Hui Feng in the kitchen, the two hope to further impress American and international foodies with authentic Chinese cuisine. Below, they explain why their restaurant will end any debate over where to eat. When you visit A Taste of China, you’ll be served gourmet, authentic Chinese cuisine made by the esteemed Chef Hui Feng, who graduated from Culinary School in Shenyang city in Northeastern China. Chef Hui earned a Level 1 cooking certificate, which is considered the highest and most respected tier in the Chinese culinary world. Known for his homemade dumplings, Chef Hui loves pleasing his diners with an artistic and tasty approach to Asian fusion. If you have a social family and you don’t want to disturb other patrons, A Taste of China has a lively, family-oriented atmosphere that is very clean and inviting. 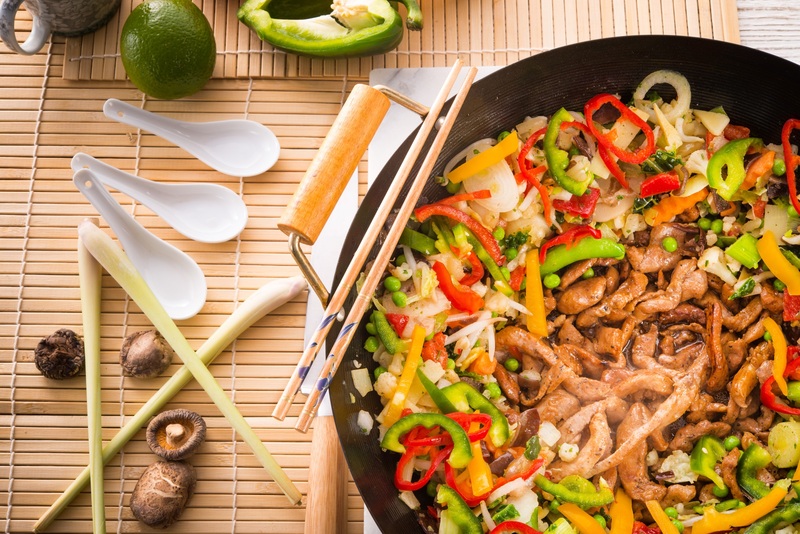 In Chinese culture, getting together with family to socialize over a delicious meal is common. At this Chinese restaurant, there is an all-inclusive ambiance where sitting down for a meal is a time to celebrate friends and family. A Taste of China was introduced to New Yorkers this year and it has been receiving rave reviews not only for their delicious and authentic Chinese cuisine, but for their welcoming hospitality. Good food, good service. The people that work there are very friendly, above and beyond normal NYC restaurants and great service for a Chinese restaurant, wrote Yelp user Joe L. from Manhattan. Is your mouth watering at the idea of eating authentic Chinese food at one of Manhattan’s best Chinese restaurants? Bring the entire family to A Taste of China! To make a reservation, call (646) 478-7322. You can also visit them online to place an order for delivery today! What's Considered Authentic Chinese Food?